CLAIM: Pakistani cricketer turned politician Imran Khan was beaten up outside his house. 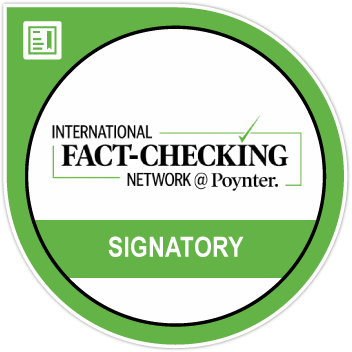 FACT: Fake. The original video is from 2013 when Khan fell off a hydraulic lift while campaigning in Lahore. The viral video shows a bleeding and injured Khan being rushed out by security guards and supporters to a waiting vehicle. It has people surrounding Khan and the vehicle and loud music playing in the background. 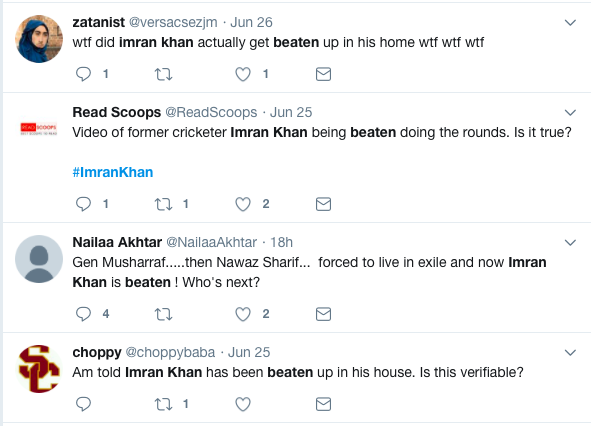 Several users across Twitter were seen asking if the news about Khan being beaten up by his supporters is true. Several others had shared the video as well claiming it to be of Khan being carried by his supporters after being attacked at his home. 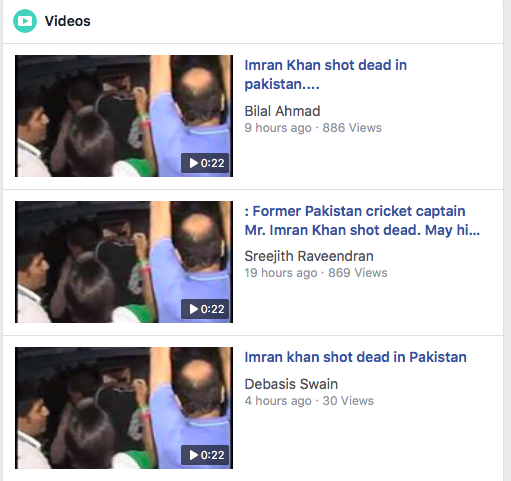 On Facebook, several users have shared the video claiming “Imran Khan shot dead”. 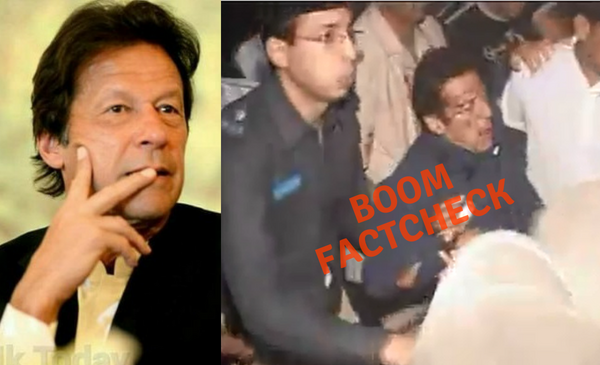 BOOM found that the original video is from an incident in 2013 when Khan fell off the stage during a campaign rally in Lahore. Khan is the chief of Pakistan Tehreek-e-Insaaf (PTI) and has been making some bold attempts to fight elections and form a government for the first time. An article reported in Pakistan news website Dawn.com informs that Khan fell off an over crowded lift while climbing up to reach the stage and sustained injuries to his head and back. The video in the article shows Khan on the lift with his security personnel when another man tries to climb, leading Khan and the others to tumble and fall on the ground. 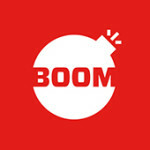 Imran falls off stage at Lahore rally from Dawn.com on Vimeo. In the story about the incident, Telegraph shows Khan being carried by supporters and security personnel and rushed to a waiting car with people still shouting slogans.